I’m not really one for talking about products just because they’re new but these are SO pretty! 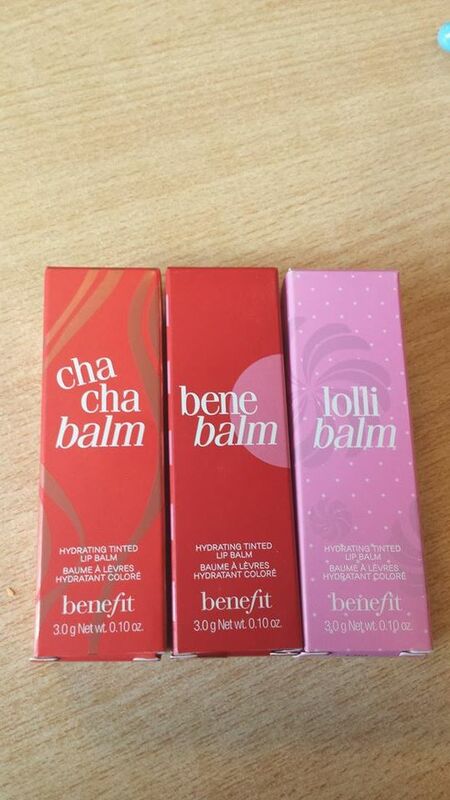 Benefit have decided to take things as step further though and have introduced a tinted lipbalm for each of their tints. These three arrived with me the other day. 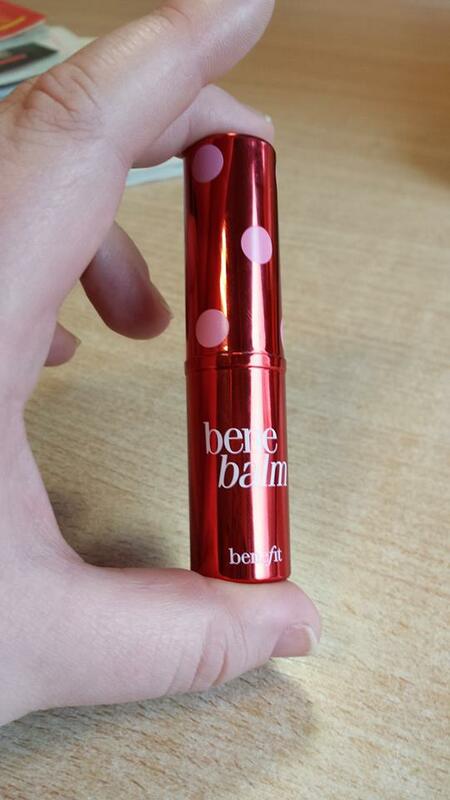 Now I’ve written about my love of lipbalm before and I adore tinted lipbalm even more. Something you can keep in your handbag and whip out for a dash of colour and moisture while running down the street? Count me in! This isn’t a full-on review as these have only just arrived but so far I am enjoying them. They’re lightly scented, lightly coloured and gorgeously packaged. I expect they will be featuring in a few handbags when they launch this summer. 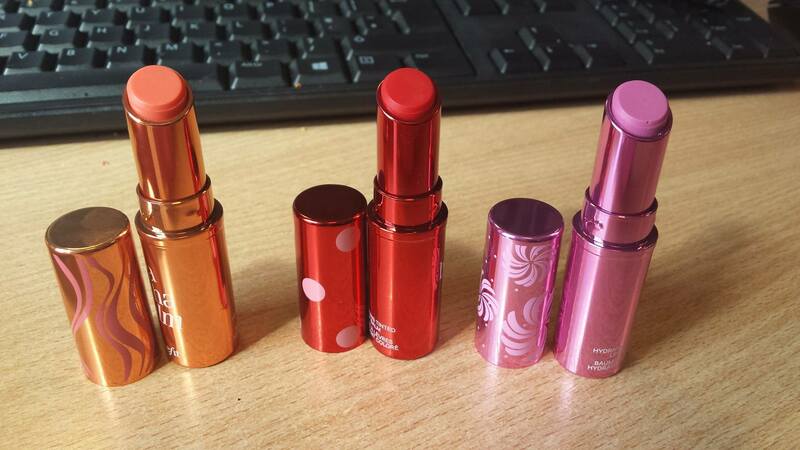 Benefit Hydrating Tinted Lip Balms will be launching in June 2014 priced £14.50 so keep an eye out! Previous Post Gordons Direct Blogger Of The Month – Real Techniques Make-up brushes. Next Post Gordons Direct – Bathtime!